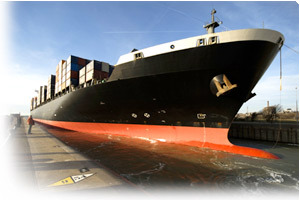 Ocean Freight Services | ABC Customs Brokers Ltd. Ocean Freight has matured into an efficient method of transport, offering a variety of options for specific shipping needs. ABC has built relationships with all major International Ocean Carriers to afford our customers with all multi mode ocean options available. Whether you're shipping Less than Container Load (LCL) to Full Container Load (FCL), we offer options with varied departures and arrivals to fit your needs, including specialty vessel options.